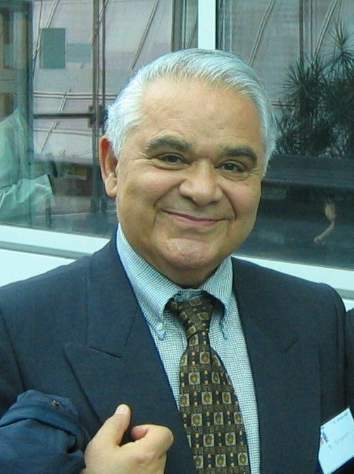 Bodaghi - Professor Esfandiar Bodaghi, M.D. Home جایزه پورسینا برندگان در سال 2007 Bodaghi - Professor Esfandiar Bodaghi, M.D. 1968-85 Staff& responsible of the Division of Paediatric Nephrology: CHMC.